Denial of Service (DoS) is an attack, carried out by a single attacker, which attempts to make a website or application unavailable to the end users. decouple Internet entry points to minimize the effects of attacks. DDOS mainly targets to load the systems till the point they cannot handle the load and are rendered unusable. ELB helps distribute the traffic across multiple EC2 instances while acting as a Single point of contact. CloudFront is a CDN, acts as a proxy between end users and the Origin servers, and helps distribute content to the end users without sending traffic to the Origin servers. CloudFront has the inherent ability to help mitigate against both infrastructure and some application layer DDoS attacks by dispersing the traffic across multiple locations. 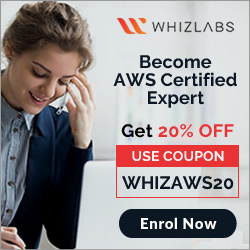 CloudFront also has filtering capabilities to ensure that only valid TCP connections and HTTP requests are made while dropping invalid requests. This takes the burden of handling invalid traffic (commonly used in UDP & SYN floods, and slow reads) off the origin. DDOS attacks are also targeted towards DNS, cause if the DNS is unavailable your application is effectively unavailable. Shuffle Sharding – Shuffle sharding is similar to the concept of database sharding, where horizontal partitions of data are spread across separate database servers to spread load and provide redundancy. 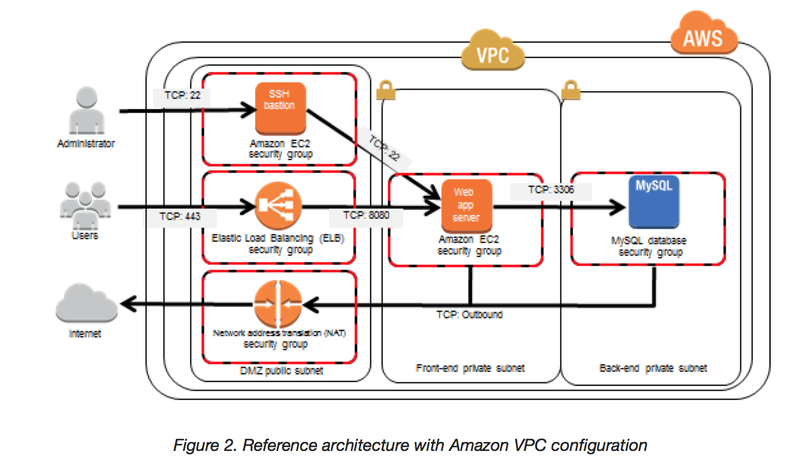 Similarly, Amazon Route 53 uses shuffle sharding to spread DNS requests over numerous PoPs, thus providing multiple paths and routes for your application. Anycast Routing – Anycast routing increases redundancy by advertising the same IP address from multiple PoPs. In the event that a DDoS attack overwhelms one endpoint, shuffle sharding isolate failures while providing additional routes to your infrastructure. Add multiple elastic network interfaces (ENIs) to each EC2 instance to increase the network bandwidth. Use dedicated instances to ensure that each instance has the maximum performance possible. 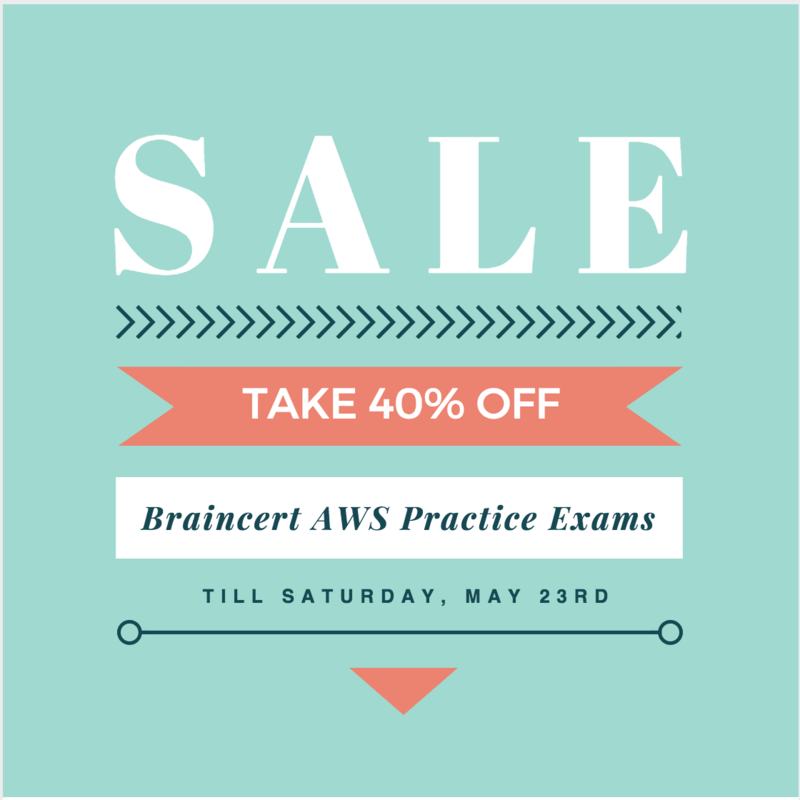 Use an Amazon CloudFront distribution for both static and dynamic content. Add alert Amazon CloudWatch to look for high Network in and CPU utilization. Create processes and capabilities to quickly add and remove rules to the instance OS firewall. ->RDS doesn’t have ELB and ASG. Should be CEF? Elastic Load Balancing and Auto Scaling for Web Application is a key for ddos resiliency. Here the ELB and ASG options doesn’t apply to RDS, but you can use RDS scale out features with Read Replicas, Multi AZ feature for failover to minimize the impact. Option F is more of an after attack option and with high frequency ddos attacks from multiple sources, this can hardly work. scale to handle unexpected volumes of traffic within a given region. Might be correct for the test, but the idea of mitigating an attack with option D means that the bad guys force me to spend more money with spinning up instances. Hardly seems wise. It’s like saying we need more drive through banking lanes so that when robbers clog up the ones you have you can open up additional ones for real customers. I do understand in general ELB provides better security against individual instances. Can you explain more about this WAF sandwich pattern, please? How can we put WAF service between Internet and Internal Load balancer? The approach is similar to having a web server between the Internet and Internal Load balancer. So instead of Web Server you would have an auto scaled WAF instances. 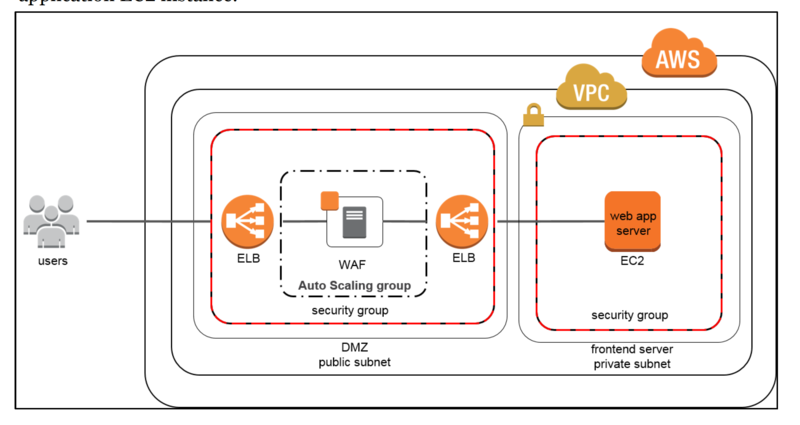 Remember this approach was applicable when and AWS WAF was not available and these are 3rd party WAF images which can scale and help route the requests to the internal load balancer. Thats right Aaron, sandwich pattern was before the AWS WAF was introduced.